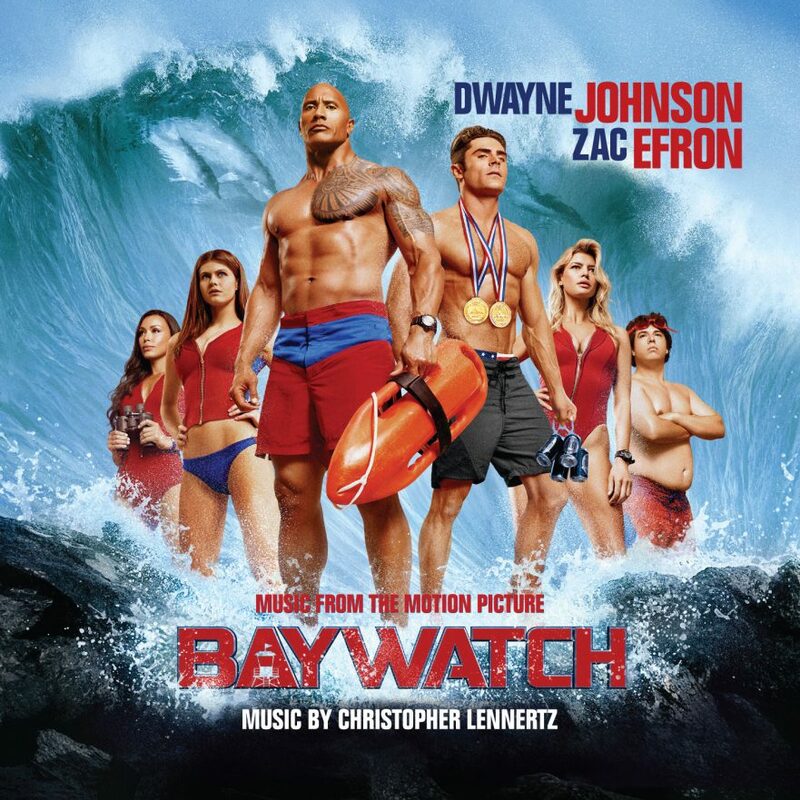 Once again, I was fortunate to be involved with a current title, this time for Paramount’s Baywatch, featuring a score by Christopher Lennertz. My role was similar to the past current titles from Paramount, in a coordination role between the studio, La-La Land Records, and the ad agency that was handling the artwork. Some of that meant conforming the art files to fit La-La Land Records’ template – and some of those files really tested the limits of my computer! You can get the score album to Baywatch here.